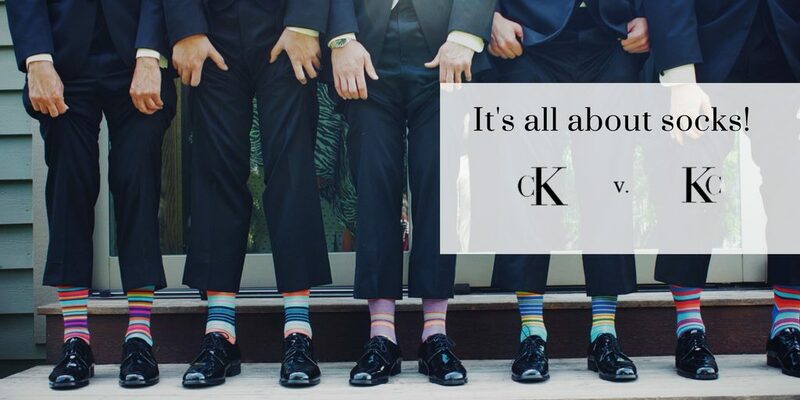 Kc socks – failure or a smart business decision? During the past few years we have noticed an unusual situation on the Serbian market or, more precisely, a phenomenon known as “Kc socks”. The increasing popularity of these socks among Serbian consumers incited us to inform the trademark holder about it. Once the Calvin Klein Trademark Trust (CKTT) was notified, they became very interested in inestigating the situation more closely. CKKT agreed with our suggestion to first check the trademark register of the Serbian IPO. During the investigation we found that one trademark application for “Kc” mark had been filed by a natural person. The said application was created as an imitation of the worldwide known trademark “Ck”. The owner of the application went so far as to use the same concept in which the first letter was capitalized. The applicant simply switched the places of the letters, expecting that this would be enough to make a difference between these two marks. As expected, the Serbian IPO refused this application on the basis of confusing similarty to the “Ck” trademark. 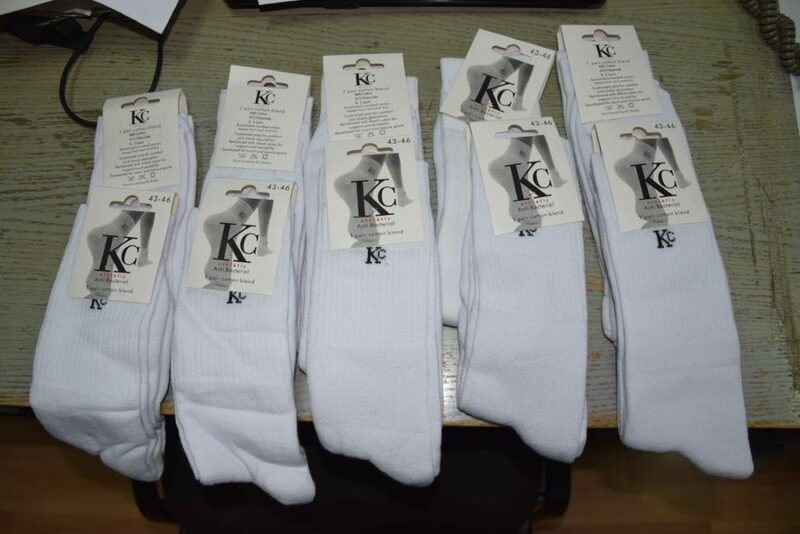 However, even though the application was refused, CKTT was still facing an influx of enormous number of “Kc” socks into the Serbian market. In the beginning, there were a few customs seizures of a small quantity of goods. This was later reported to the Market Inspectorate, drawing the higher level of their attention to the socks in question. After a couple of months, CKKT received the first notification of a seizure of a large quantity of socks. With intelligence activities supporting the case and effective good cooperation with Market Inspectors, all these efforts resulted in one of the biggest seizures ever made by the Market Inspectorate in Serbia. 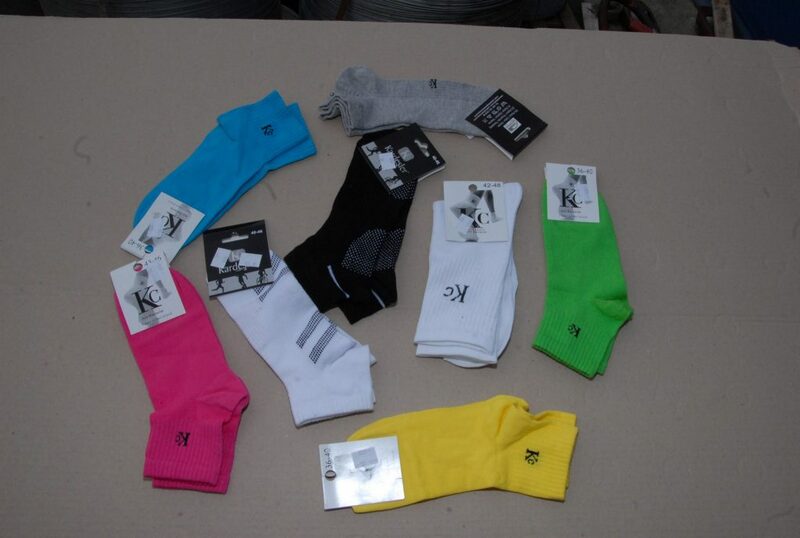 More than 95% of seized goods were the „Kc“socks. One could say that this action represented a so called “purge” of these socks on the Serbian market. Even though a large number of the seized goods were destroyed ex officio by the Market Inspectorate, there is still room for additional work in the field. In the light of the above, we can safely assume that Kc socks’ days are numbered.